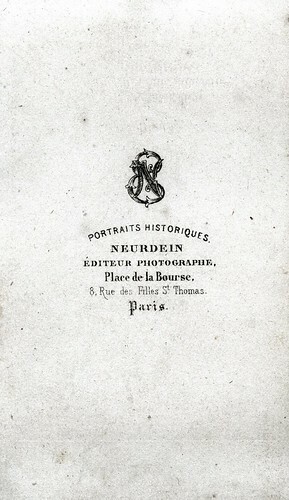 Notes: Etienne and Antonin were French photographers, first associated with Ernest Paris in 1864. They became independent in 1868. They won prizes at the world exhibitions of 1889 and 1900 and published many postcards in the early twentieth century with the signature "ND" or "ND Phot.